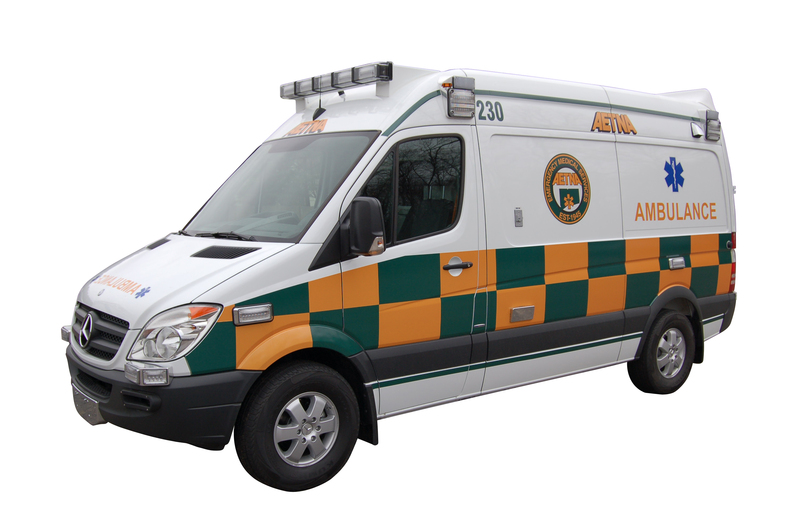 Aetna Ambulance Service, Inc. provides Emergency Medical Services (EMS) and Paramedic service to Wethersfield, Rocky Hill and the southern portion of the City of Hartford. In addition, ASM and Aetna provide non-emergency services to the region’s eight major hospitals, medical and skilled nursing facilities and residences throughout the north, central and eastern Connecticut regions. Left click on the picture below to enlarge. Once enlarged, you can save the picture and set it as desktop wallpaper.